Imagine a workout that leaves you breathless but exhilarated, your body practically humming with energy, endorphins and a newfound enthusiasm for something you previously thought was painful, boring and difficult. All your physical goals:a slimmer, stronger, healthier and more energetic self – are already within you, just waiting to be unlocked and unleashed. We’ll support you into your ideal form and fitness with fun, effective exercises and nutrition. By ending every workout with a big smile and feeling happy – therapeutic stretching influenced by the best of yoga, massage and meditation – you’ll finish every single workout feeling amazing – looser, energetic, alert and refreshed. 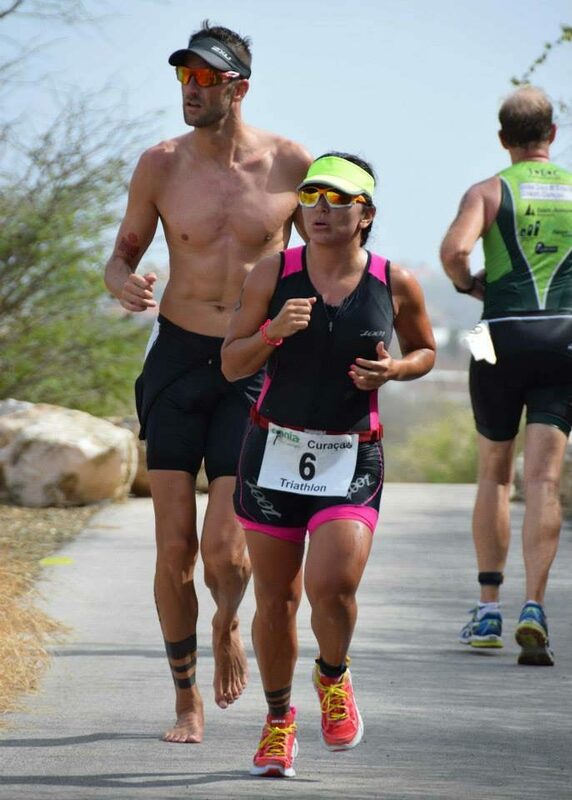 Serving the beautiful island of Aruba - Sporty Lifestyle Aruba offers personal training, couples training, nutritional consulting, corporate business training, training schedules, workshops and seminars. Sporty Lifestyle Aruba boosts confidence, happiness, energy and vitality by strengthening both body and healthy habits. We are certified professional coaches in all types of sports e.g. running, triathlon etc.